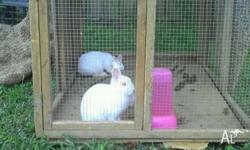 Rabbits for sale. 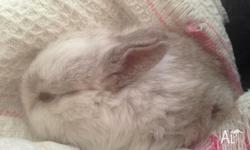 Choice of either a black or white rabbit. They're both very cute. 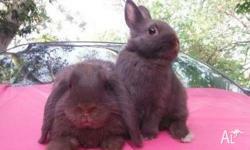 Haven't had the rabbits for to long so rabbits are of unknown age. 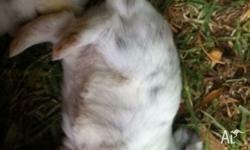 4 Week Old Rabbits and Adult Rabbits for sale. 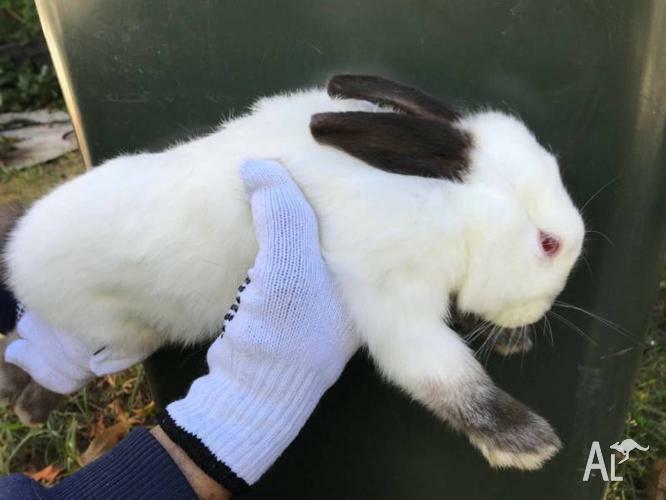 $20 Adults and Baby Rabbits. 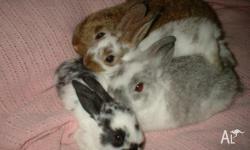 6 young floopy eared bunnies/rabbits for sale, mulitcolored. mobile prefereable to emailing.